Imagine yourself in the last century, walking down one of the streets of a large Central Asian city. You are surrounded by architecture dominated by the Soviet style, with common building types stretching across the blocks. As you walk the streets, suddenly, the ground under your feet starts wobbling and everything around you starts shaking. Buildings, trees, and cars start to shake and you cannot walk any more. Instantly, many structures start to collapse and there is dust and screams everywhere. There is chaos and desperation. An earthquake of magnitude 7+ has hit the city. This story, a true story, has happened several times in each of the Central Asian countries in the last century. There has been a lot of talk and research on massive open online courses (MOOCs) and their potential impact, but is it really applicable to developing countries? How can universities take advantage of online content? And what kind of regulations and quality assurance mechanisms do we need? Last year, as a part of the “Tajikistan: Higher Education Sector Study,” I led a team to conduct pilot activities to assess the feasibility of using MOOCs and other e-learning content in higher education institutions (HEIs) in Tajikistan. Recently the Government of Tajikistan has decided to discontinue existing correspondence-based programs for part-time students and shift to a “distance learning” system using computers and Internet technology. Thus, this study was conducted to assess the possibility of using information and communication technologies (ICT) to improve access, quality and relevance of higher education in Tajikistan. In addition, the study supported a mini-project to pilot a number of ICT-based solution models to tackle challenges identified in the country’s National Education Development Strategy. Recently, we interviewed pilot participants about their experience participating in MOOCs, e-learning and distance education, and then produced a series of short video clips. These videos showcase the impact of potential use of online learning and distance education for improving access, quality and relevance of education as well as reduction of the gender gap. One of the female students in the video mentioned that distance education allows her to continue studying after having kids. for Social Accountability Award” for the Africa Region by Sanjay Pradhan of the World Bank. I recently had the honor of opening the Global Partnership for Social Accountability’s (GPSA) second annual Global Partners Forum in Washington, D.C. This was the first year I participated in this event in my role as senior director for the Governance Global Practice, and what immediately struck me was the strength and vibrancy of the GPSA network. In the room that day we listened and engaged with over 200 GPSA partners including key stakeholders from government, academia, business and civil society. Together they represented 75 countries all coming together to discuss a passion for one issue: social accountability. Social accountability may seem to be just a buzzword, but it is truly the “new normal” in development. Let me explain why. 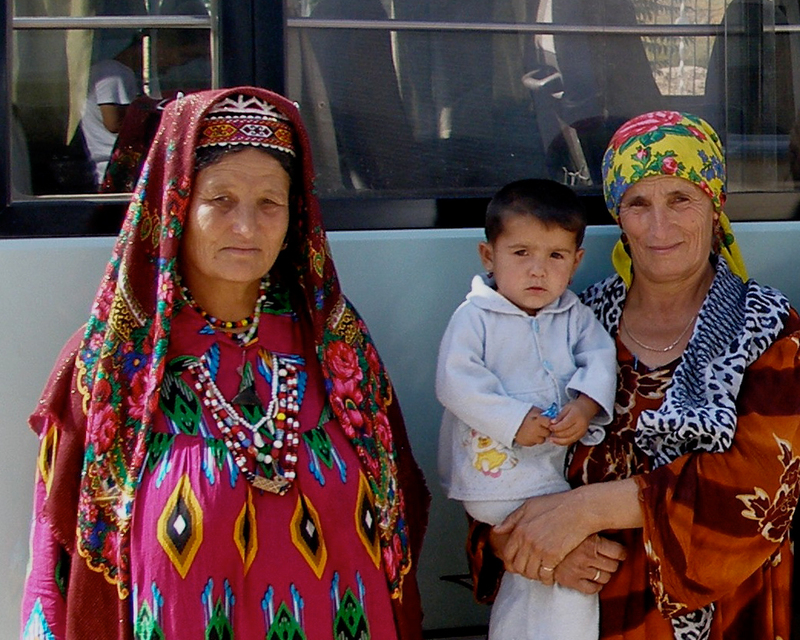 In Tajikistan, primary health care (PHC) accounts for just 27 percent of public health spending and yet PHC accounts for over 70 percent of all referrals and health visits across the country. Given this imbalance, in April 2014 the country launched the pre-pilot of a new PHC financing mechanism, using a Performance-Based Financing (PBF) approach, which should significantly improve the quality and coverage of PHC services. The pre-pilot phase focuses primarily on the prevention and early detection of maternal and child health (MCH) related diseases and non-communicable diseases.